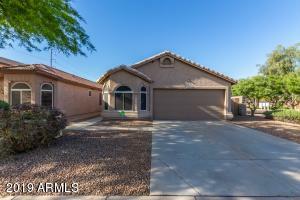 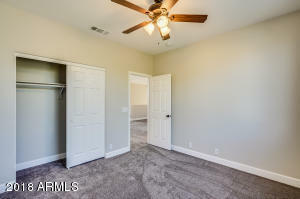 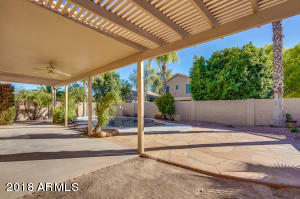 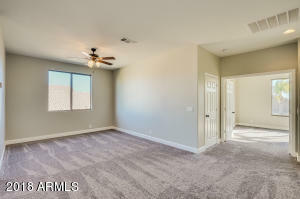 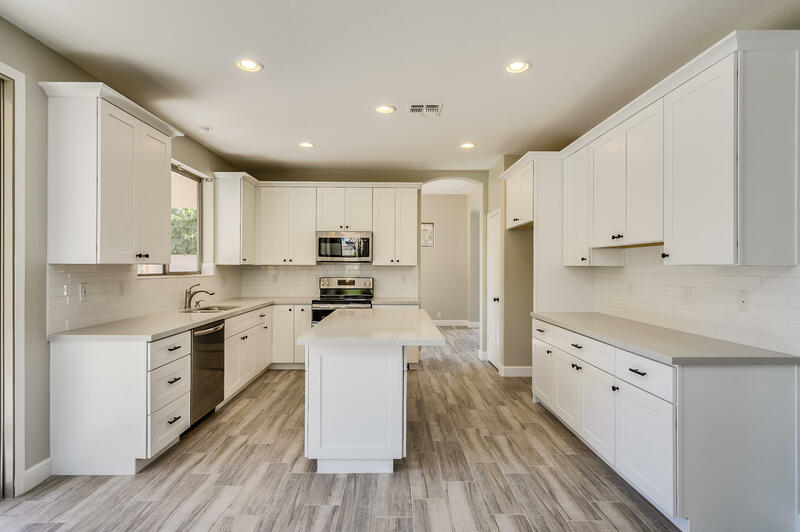 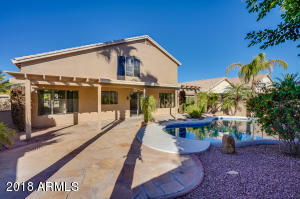 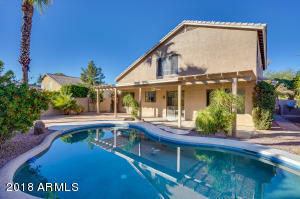 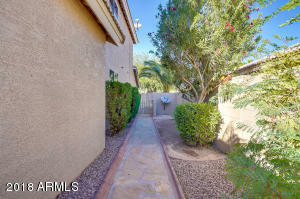 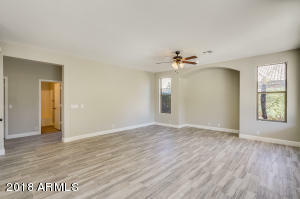 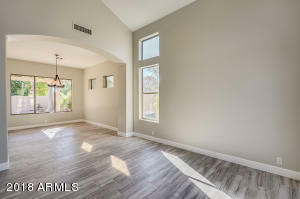 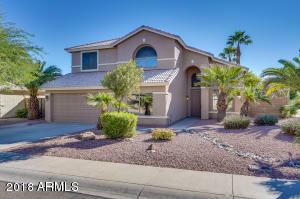 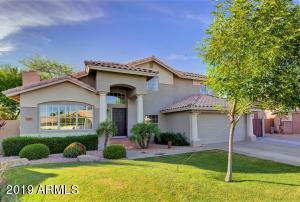 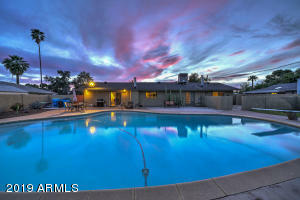 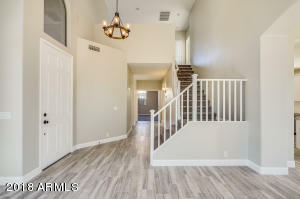 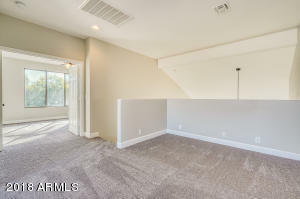 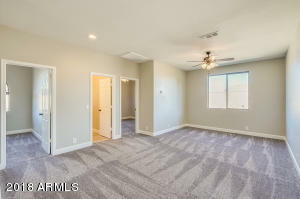 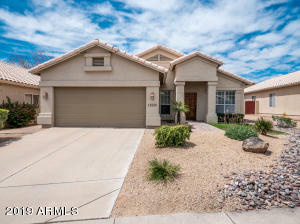 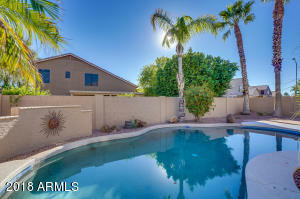 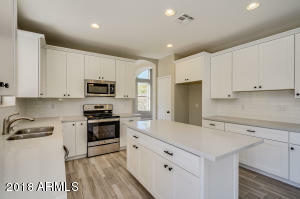 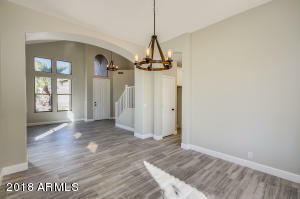 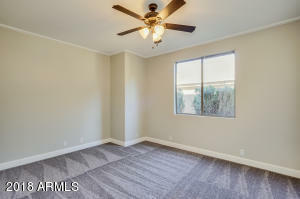 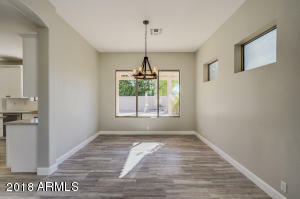 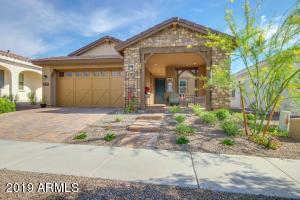 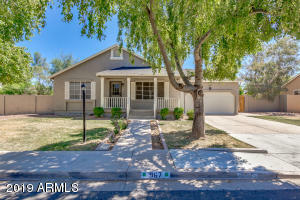 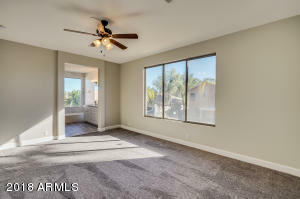 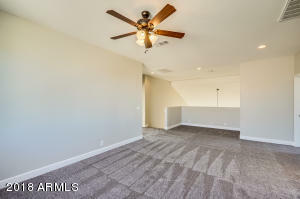 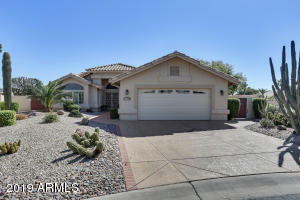 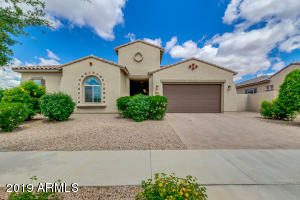 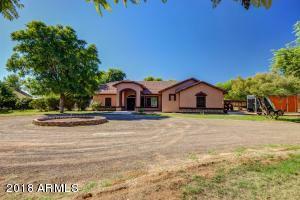 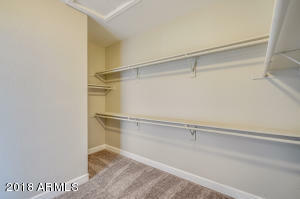 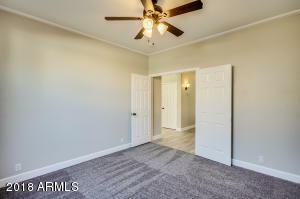 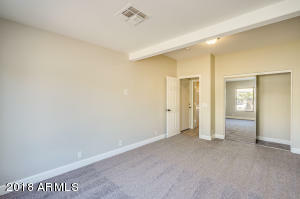 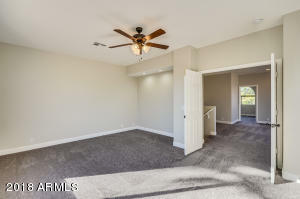 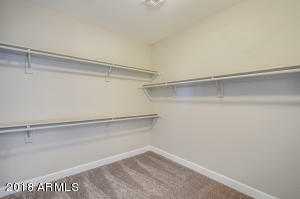 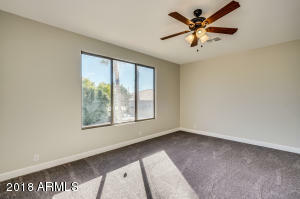 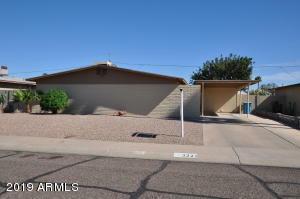 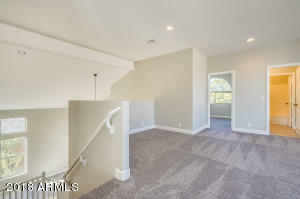 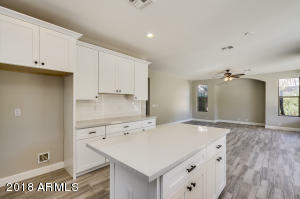 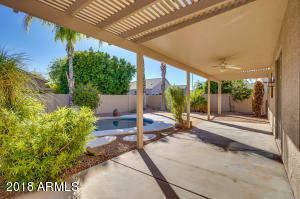 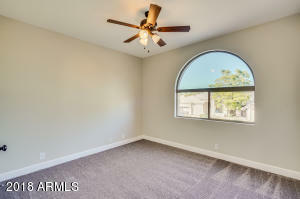 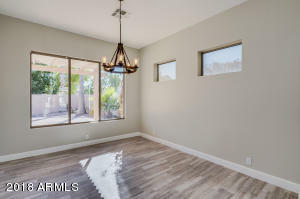 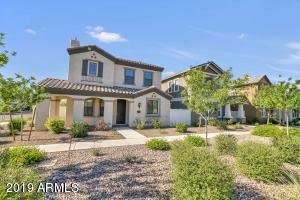 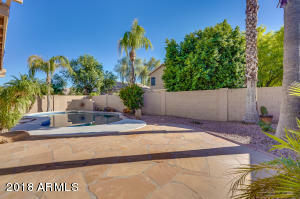 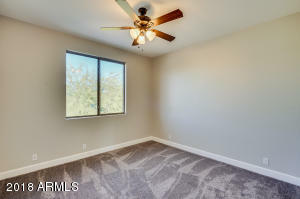 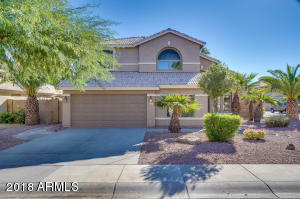 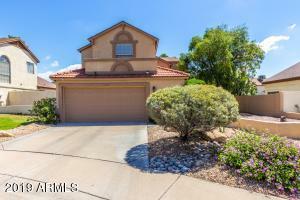 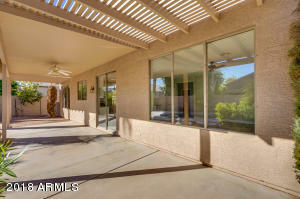 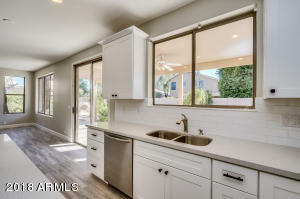 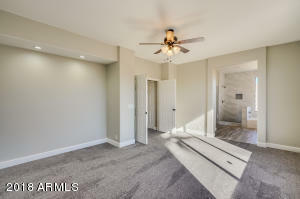 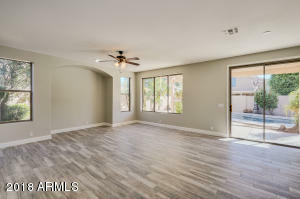 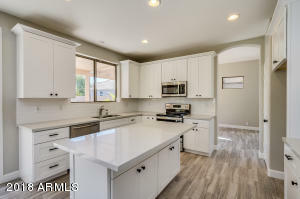 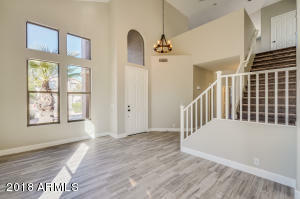 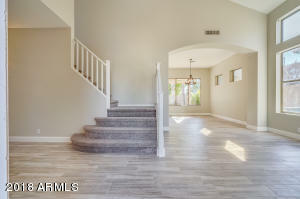 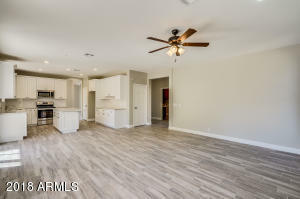 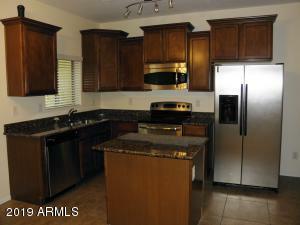 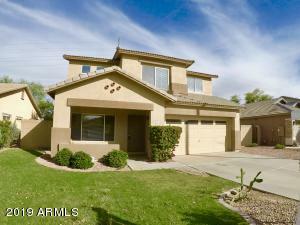 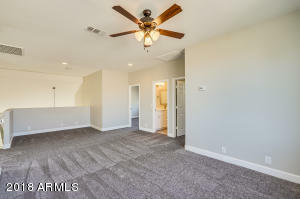 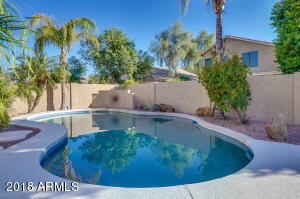 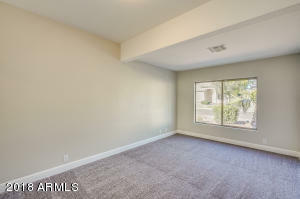 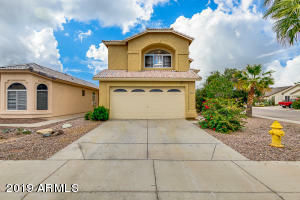 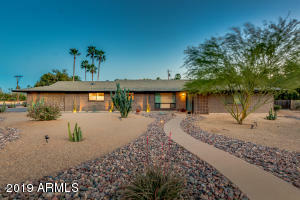 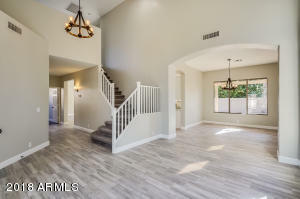 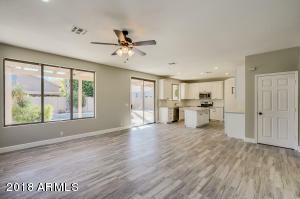 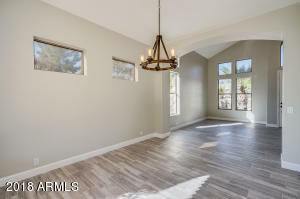 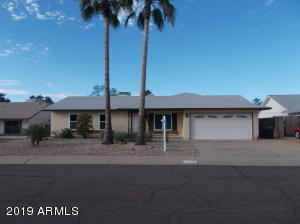 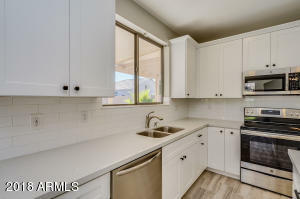 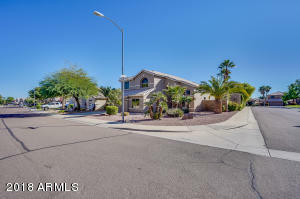 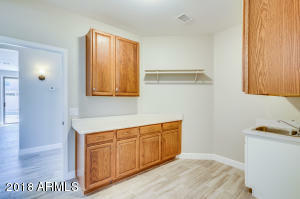 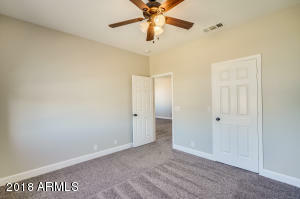 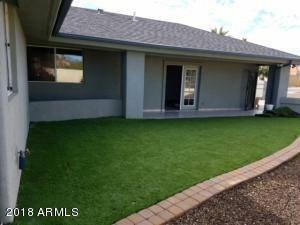 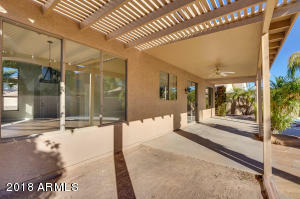 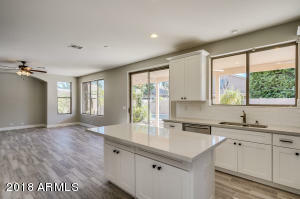 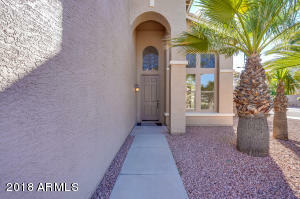 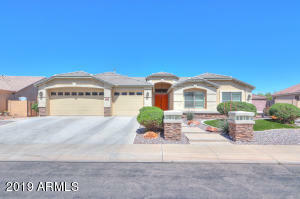 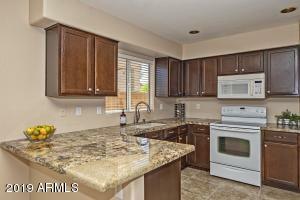 Remodeled home in north Peoria with 5 bedrooms - 2 down stairs and 3 upstairs + loft & three full bathrooms! 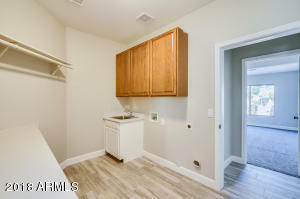 Upon entering you will find new interior paint, wood look tile, plush carpet, 5'' baseboards, new fixtures through-out (lights, fans, mirrors, toilets, sinks, faucets, etc...) The kitchen is brand new with 42'' premium white shaker cabinets featuring soft close doors and drawers, sparkling quartz counters, subway tile back-splash and new stainless steel appliances. 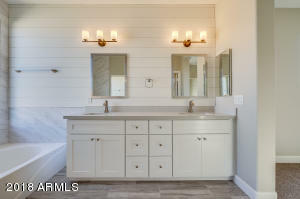 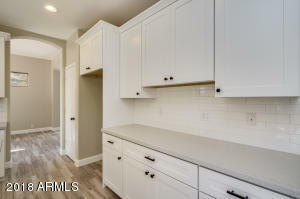 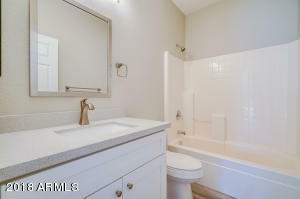 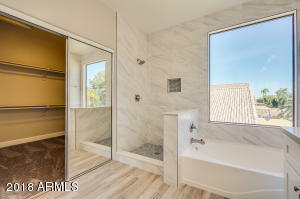 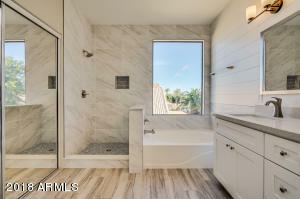 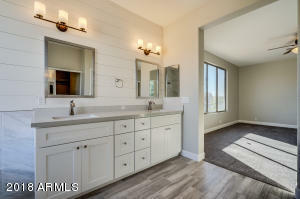 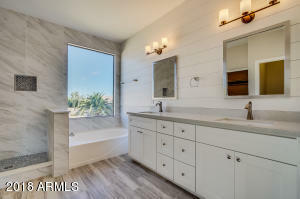 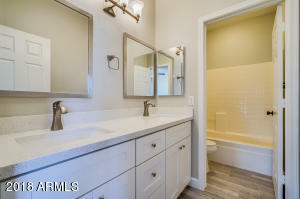 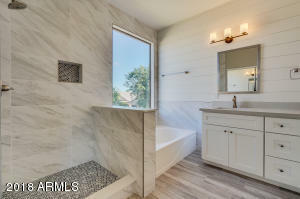 The master bath has also been upgraded with matching shaker style vanity, custom tile shower & ship-lap wall. 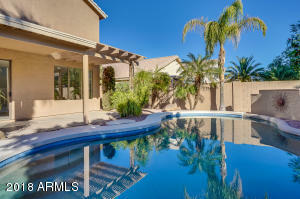 The exterior of the home has also been painted and you will find a sparkling pool and low maintenance landscape. 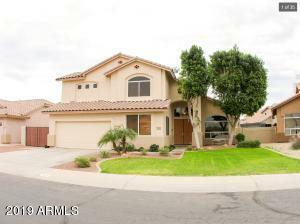 From Deer Valley south on 91st Ave, east onto Adam Ave, north on 90th Ave, east on to Lone Cactus Dr, home is corner house on your right.